The link below is the item purchased from Amazon. Installation on a Dell running VMIX was very simple and running within a couple of minutes. 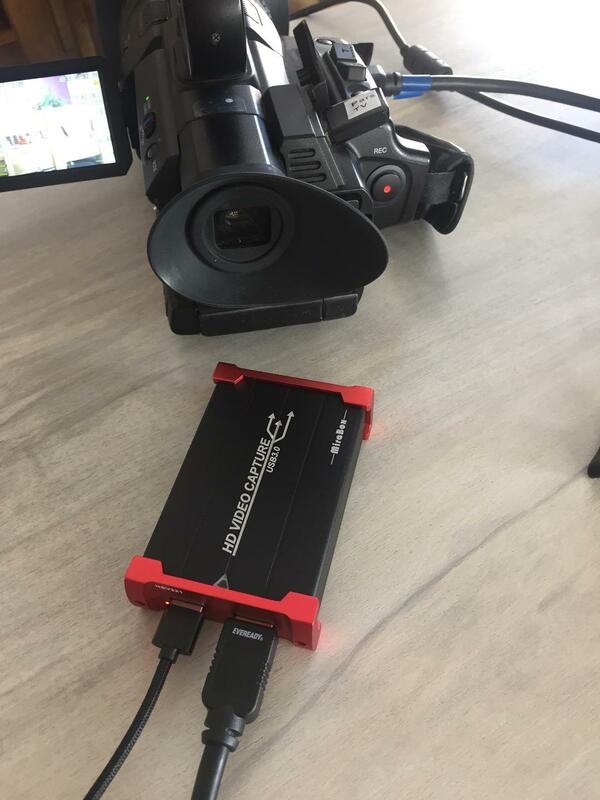 The capture seemed to be as good as the Elgato capture card and so it is a usefull option for anybody looking to capture the video from a camera. 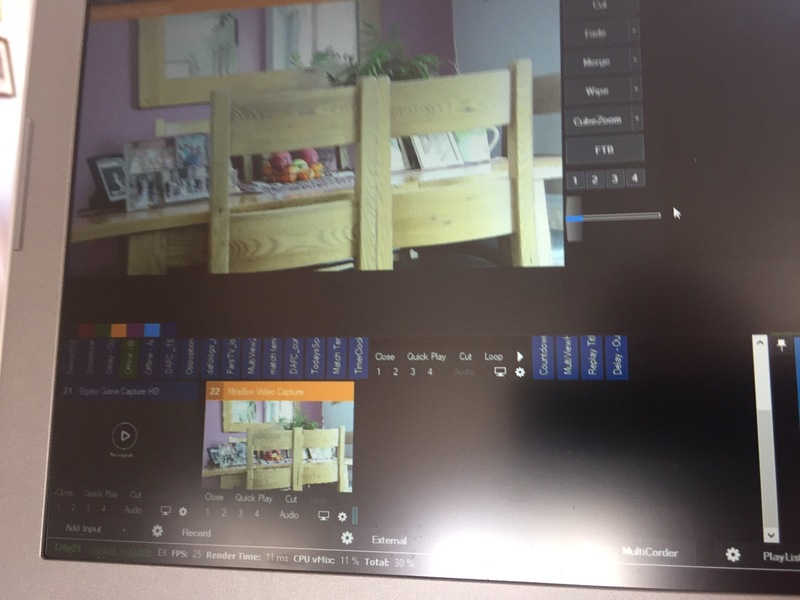 Our usual video capture device is a Black Magic Web Presenter (but requires power). 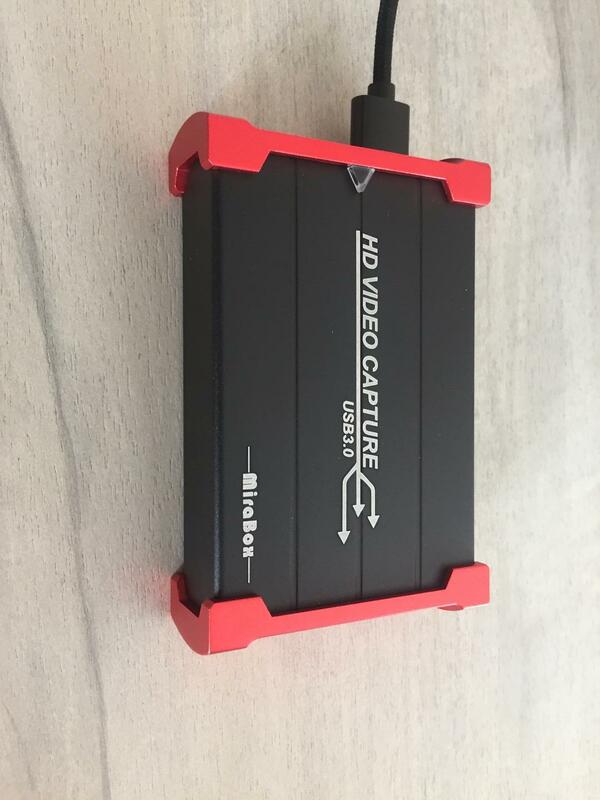 The main advantage of this device is that it processes the video to H.264 before uploading via USB 3.0 to the laptop. We have seen a dramatic drop of VMix CPU useage from 90-100% to less than 40% on a standard latop (on a high spec laptop cpu usage is below 10%).